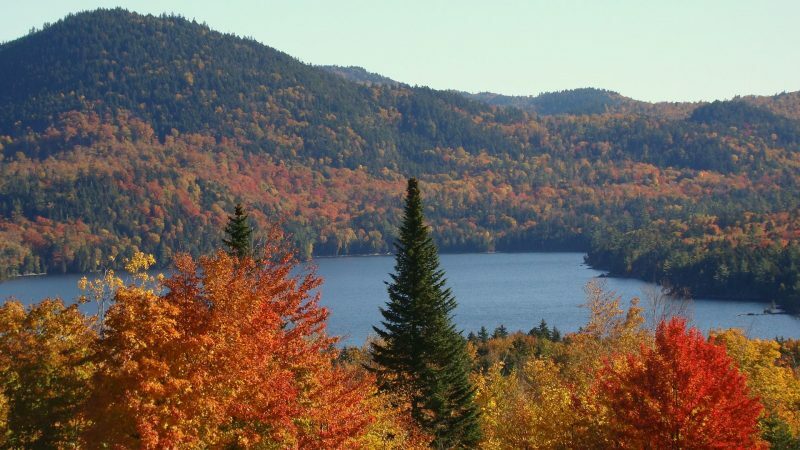 Choose between two spectacular lakes when you visit us at Moosehead Hills Cabins. At our home base on Moosehead Lake, our log cabins are perched on 50 acres of breathtaking views, with nature trails to our waterfront. 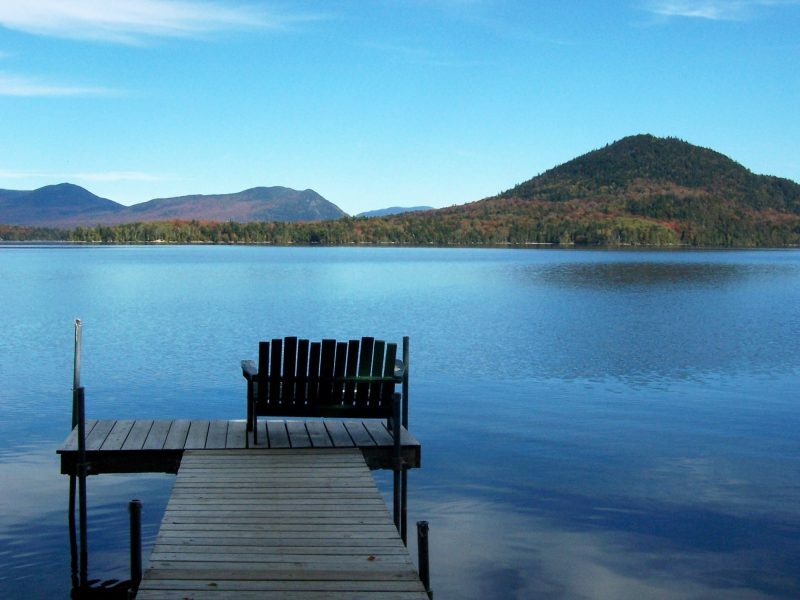 Across town on another large lake—crystal clear Loon Lake (aka Wilson Pond)—we have two log cabins with private waterfronts and equally stunning views. 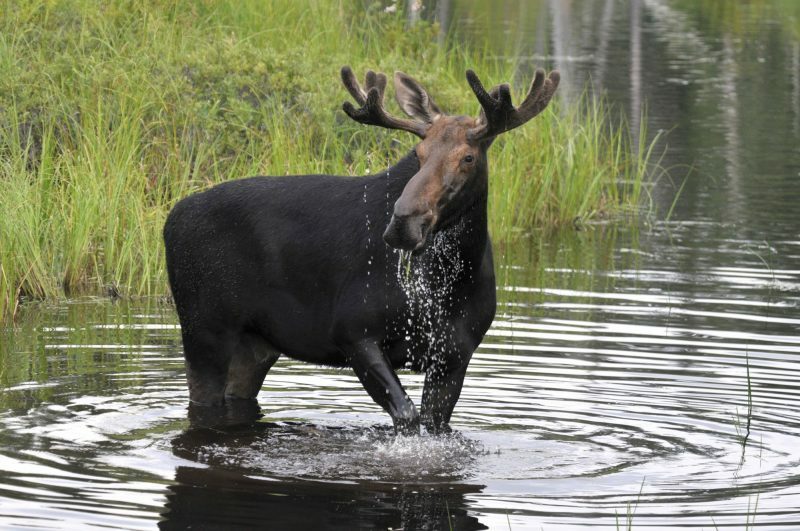 Experience the majesty of Moosehead Lake by hiking, going on a moose safari, or trying your hand at mushing a dog sled. 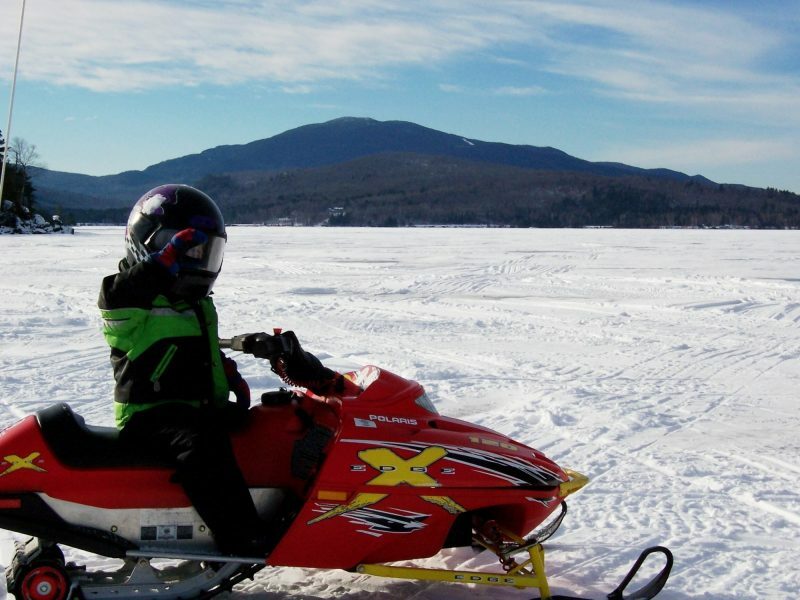 Snowmobile from any of our cabins onto several hundreds of miles of trails. 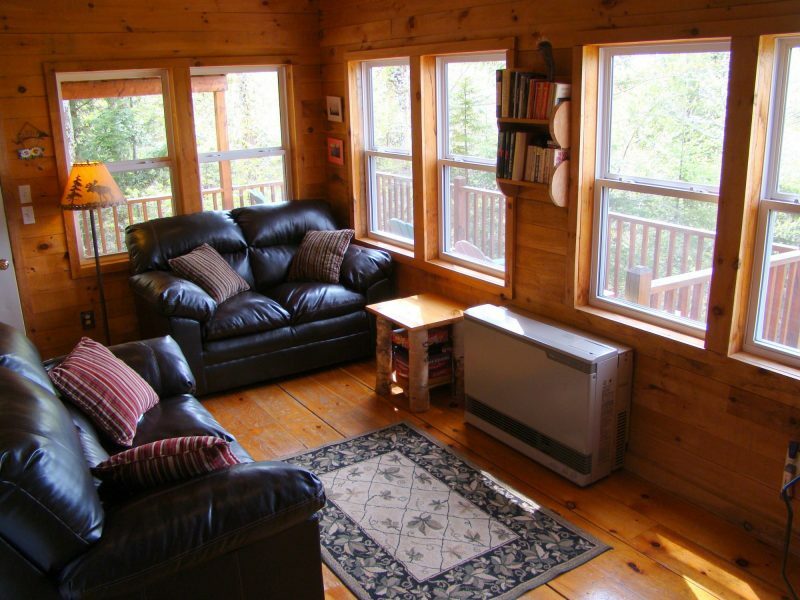 From our Loon Lake cabins you may also ATV onto an extensive trail network. There is magic in the wilderness here that will remain with you long after you leave. Enjoy our beautiful sunsets, and the views of the lake and mountains from the deck of your log cabin. 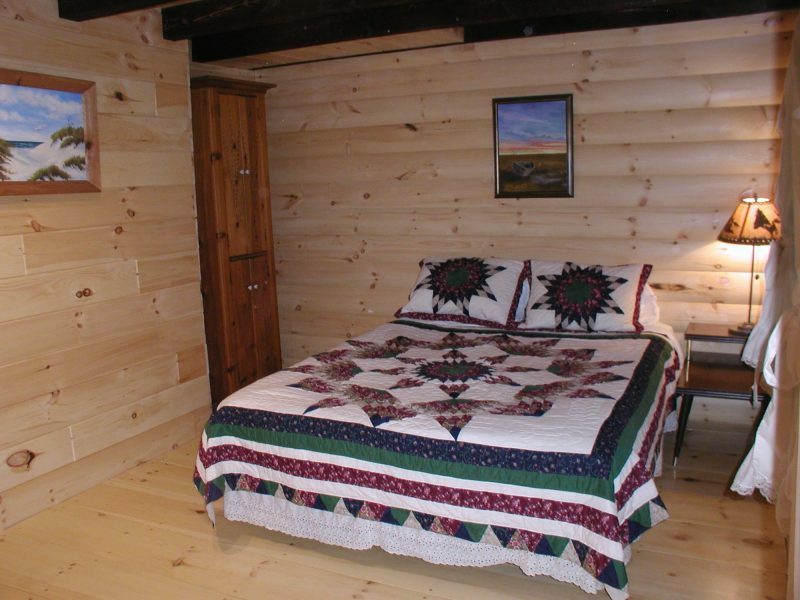 A small preview of what you will find at Moosehead Hills Cabins. 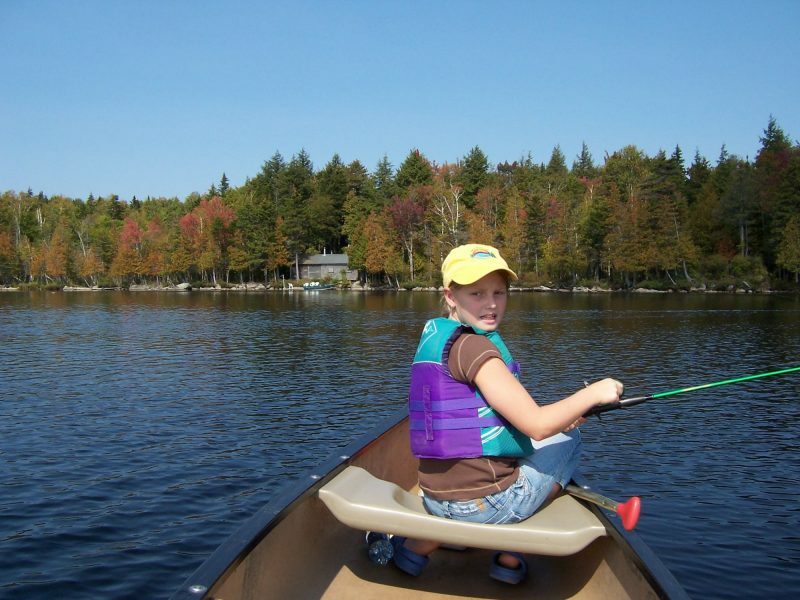 50 acres of nature trails, waterfront, and Maine goodness everywhere! 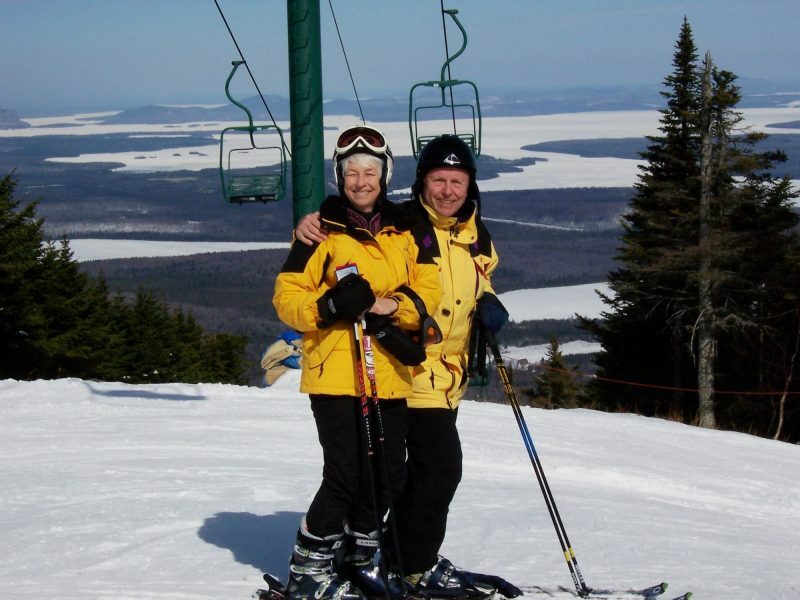 Enjoy the Maine wilderness experience with the adventures and services that are available here at Moosehead Lake. 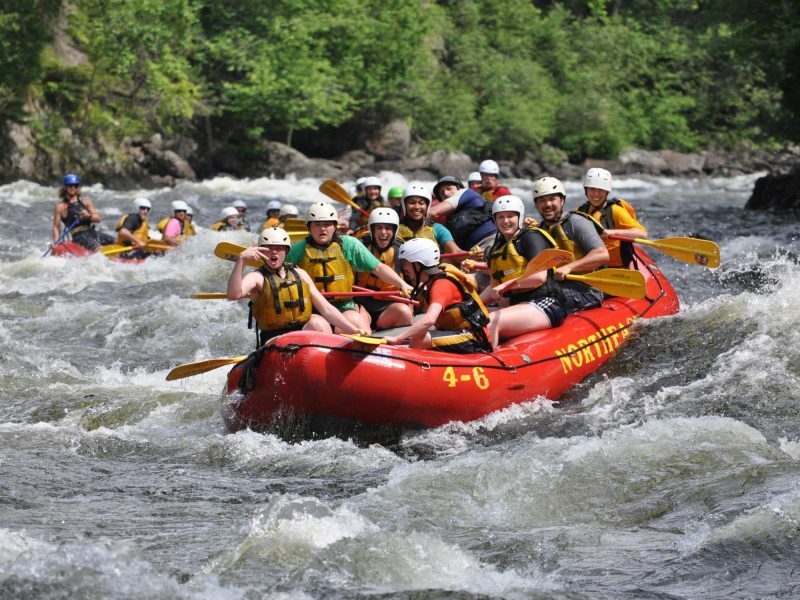 Give your family and friends the true gift of an unforgettable adventure together. 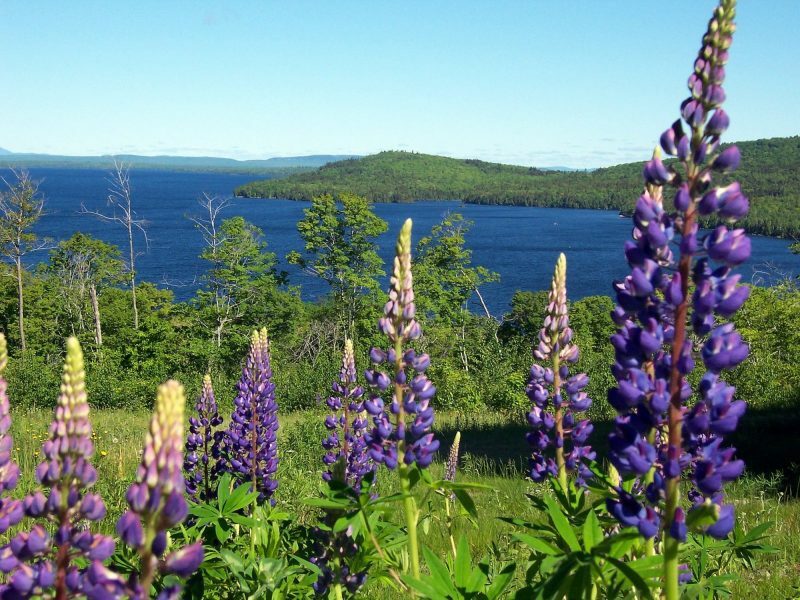 Follow us on Instagram and stay up to date with all of the goodness Maine has to offer!